We have updated our website and hope you’ll enjoy it. Please let us know what your favorite dish is. We’ll have customer favorites on our front page, along with lots of photographs of our menu items. Thanks for visiting our site and we look forward to seeing you! A good lunch spot in Denham, and this lunch hits the spot. 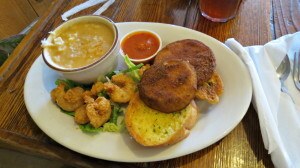 Eggplant medallions with fried shrimp, garlic bread and white beans and rice. Sunday, January 27th 2013 the annual CAAWS Mardi Gras Parade will be held. This much loved parade’s theme will be Totally Paw-Some 80′s. Come join the fun and watch, or enter, as the parade goes up and down North Blvd in downtown Baton Rouge. 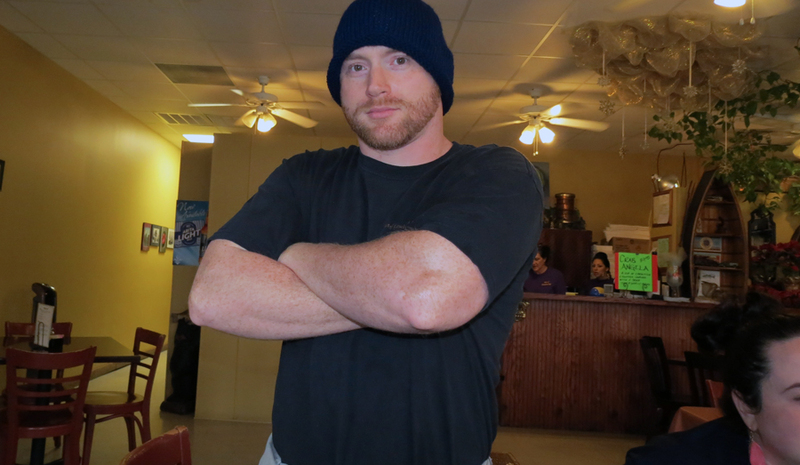 Happy New Year from the whole crew here at Taste Of Louisiana Cafe. 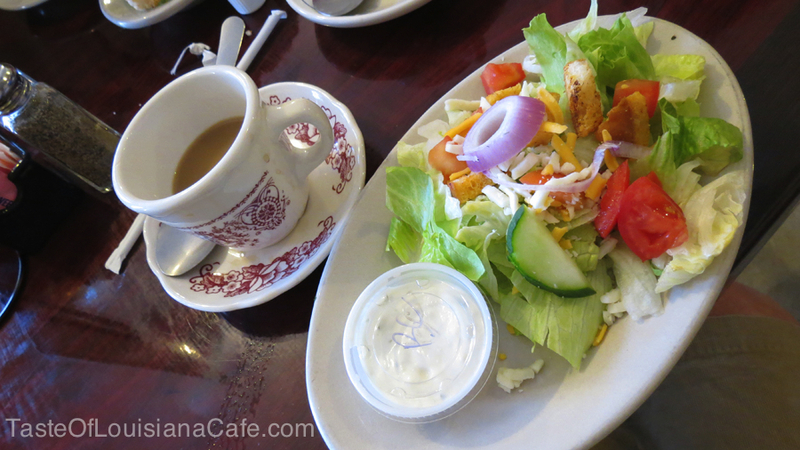 If you are thinking about eating salads this year, we sure have some good ones on our menu. Good coffee too. We serve Community coffee, of course. 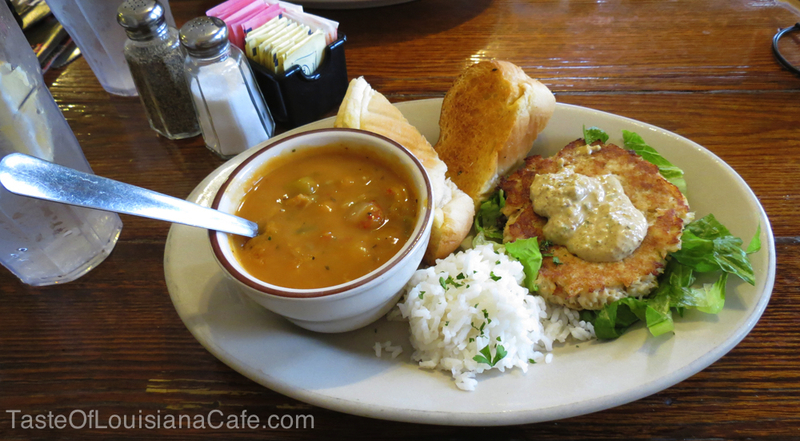 Crab Angela at Taste Of Louisiana Cafe in Denham Springs ~ love it! Crab cake with remoulade sauce, crawfish étouffée and rice, garlic bread… hits the spot if you are out shopping today. Meet Cary ~ our iron chef at Taste of Louisiana Cafe. 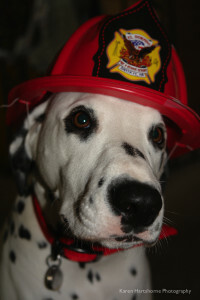 Come on in today and see what he is cooking up. How’s this for lunch today? 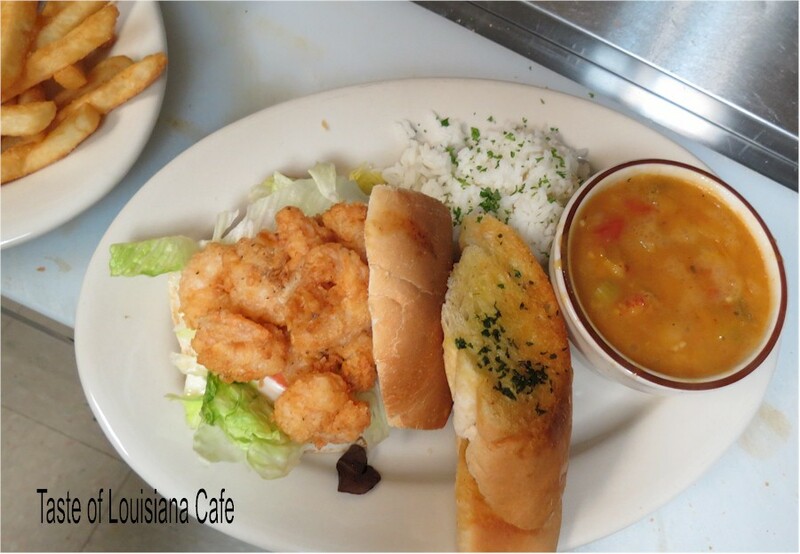 Just ask us for a Crawfish Etoufee and 1/2 Shrimp Poboy Combo and this is what you’ll get. Come on by for lunch and do some shopping in the Denham Springs AntiqueDistrict. Louisiana Life Magazine wrote an article about us, Fork in the Road, Tasting the State. We thought we would share it with you. Stop by and try our Swamp Fries, home-cooked roast beef and gravy poboy, or Orchard Chicken Salad. 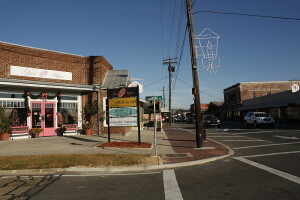 Then, walk around the Antique District here in Denham Springs and get a head start on your holiday shopping. You will find many ‘Made in Denham Springs’ items here. Taste Of Louisiana Cafe, check out our menu. 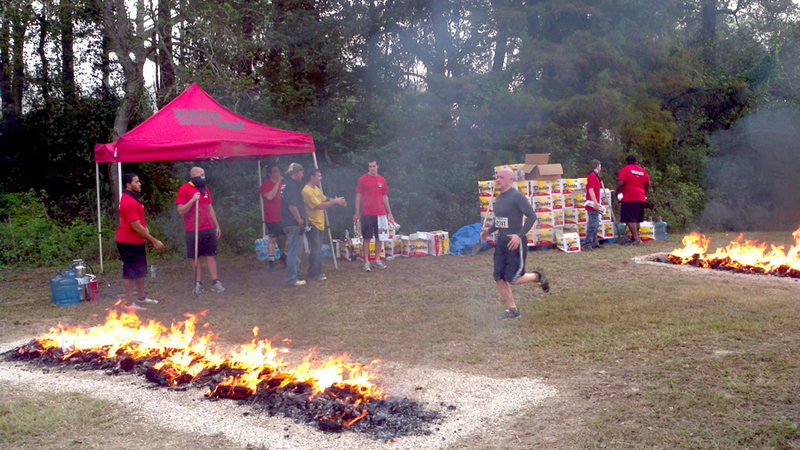 Benefiting St Jude, the 5k run Warrior Dash will be held at Tiki Tube, 33203 Hwy 1019, Denham Springs, LA on Saturday – October 13th 2012. come out and support St Jude at the festival. 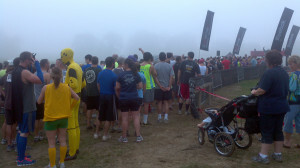 Cary is in the 8:30 run take off. 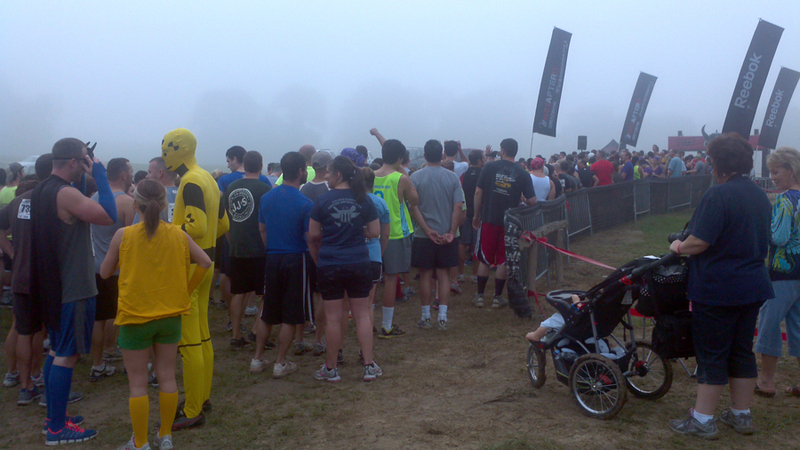 The run is 3.11 miles with obstacles. 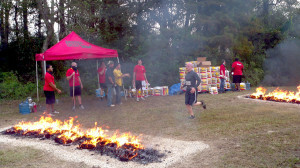 Come join the fun and pull for Cary! There were over 8000 contestants! Welcome to our new neighbors, Delou Glass Designs. 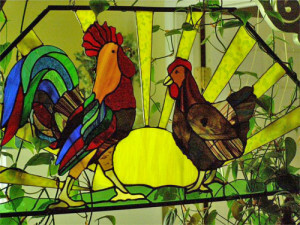 Their shop and studio are filled with stained glass creations. They also give classes in the studio. Schedules are listed on their website, or phone 225-771-9878 for information. Products for sale in their shop here in the Antique District include photo images imprinted on glass, glass flowers in many different colors, fused sun catchers, fused glass wind chimes, glass Christmas ornaments and more, for your home and yard. They are located on Range Ave, right up the road from us.